Delaware, USA – March 22, 2019 – APT32, also known as the OceanLotus group, is notorious for the cyber espionage campaigns targeting Asian countries and large-scale watering hole attacks. Researchers of ESET analyzed recent group campaigns and found changes in the group’s actions. The adversaries send carefully crafted emails for each target, disguised as current political news and contained legitimate images. In earlier attacks, they used Word documents containing modified exploits for the CVE-2017-11882 vulnerability as attachments. If the victim enabled macros, the code dropped the legitimate EXE file along with the malicious libraries on the system and created scheduled tasks to execute this file every 10 minutes. 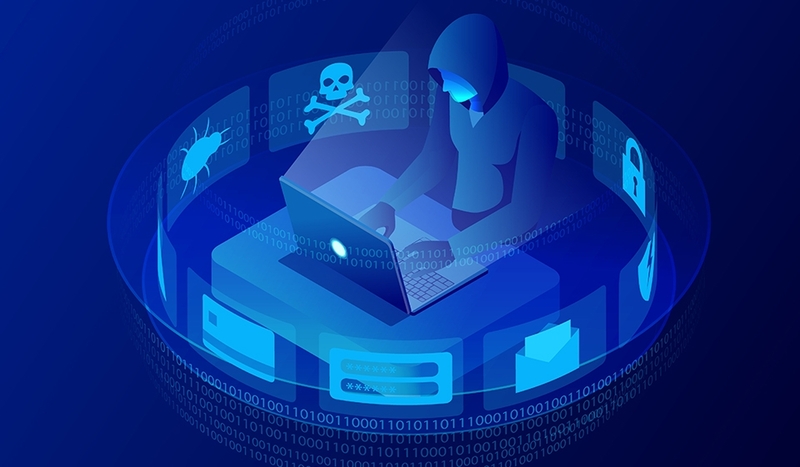 The executable was used to install backdoor leveraged by APT32 in earlier attacks, however, it connected to the new set of command and control servers.